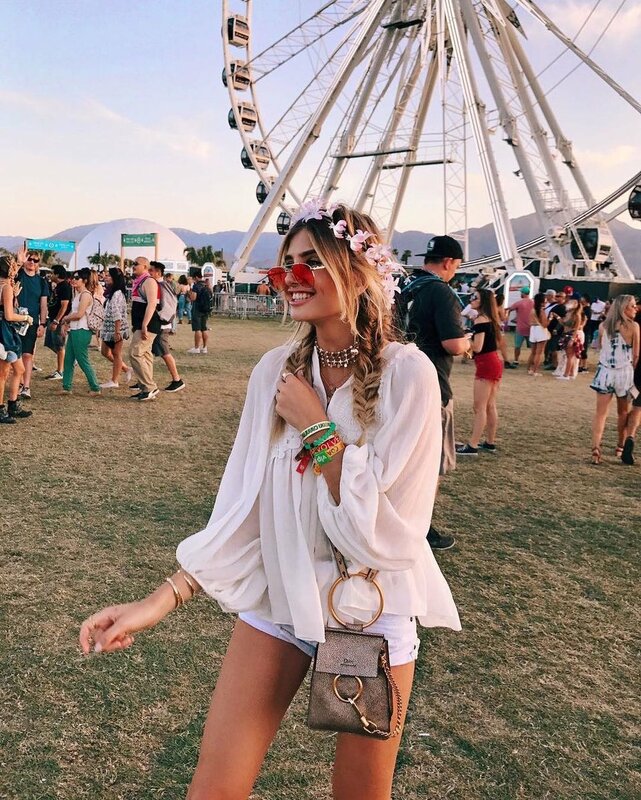 It’s festival season in the music world. Warmer weather and additional daylight hours are conducive to eating overpriced food truck fare while jamming out to live music. They may not be rocking flower crowns, but local government employees are out and about this season as well. From the Florida Association of Code Enforcement to the National Association of Latino Elected Officials, most local government organizations schedule their annual conferences for spring and summer, when the chances of a snowstorm derailing their plans are low and the likelihood of attendees taking some vacation days to explore a new city is high. 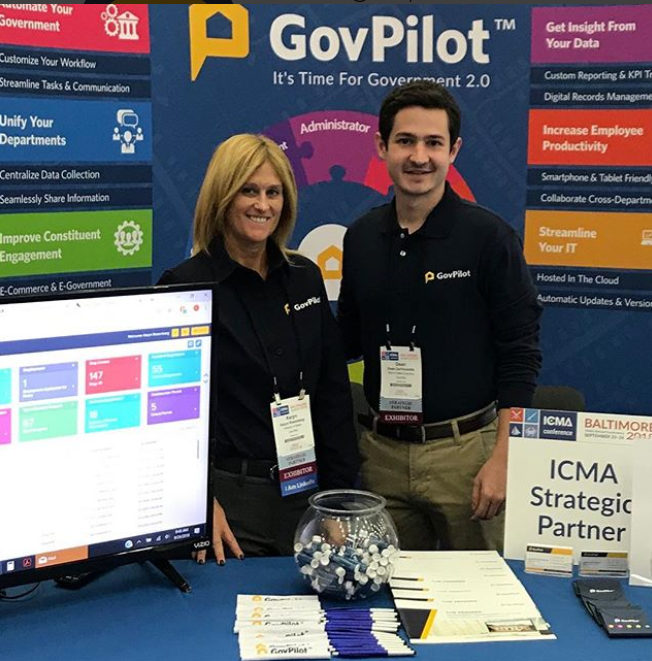 With exhibit booths reserved at the New Jersey Conference of Mayors event, the Municipal Clerks Association of New Jersey’s 2019 Educational Conference, the New Jersey Association of Counties tradeshow and the New Jersey Municipal Managers Association gathering, the GovPilot team is looking forward to working the New Jersey spring/summer 2019 conference circuit (see our roster of “Upcoming Events” for details). Our in-person interactions may be limited to the Garden State, but our software benefits mayors, clerks, county officials and municipal managers throughout the United States. We explain how below. If you’re a mayor, you know most, if not all, of the townspeople. You certainly know their face, you probably know their name and you may even know what they do for work. What about the people running your municipal departments? Do you know what they do, exactly? Adopt GovPilot and you will.The platform’s user-friendly interface allows you to view cross-departmental progress from a variety of perspectives, which helps you uncover and utilize the unified departmental data you need to make effective change in your city. Local government conference season not only coincides with festival season, but wedding season. The uptick in paper marriage license applications may be the push clerks need to explore digital form options, like those provided by GovPilot. GovPilot digital forms streamline marriage license application and over 100 other processes that comprise clerks’ day-to-day workload.Display digital forms on the municipal website 24/7 and watch the volume of calls and walk-ins drop as compliance rates rise.Upon submission, both applicant and clerk receive an email alert. This instant update signals the beginning of an automated workflow that ensures the form is processed with efficiency and transparency in a timely manner. In many cases, county officials have similar responsibilities to their municipal counterparts, just on a larger scale. Counties can (and increasingly do!) count on GovPilot to keep pace. For starters, GovPilot helps county officials stay organized. All resident information is stored in GovPilot’s cloud-based server, where it is linked to the individual’s home address for efficient and logical organization. Data can be accessed by relevant county employees at any time, through an array of devices. It can also be visualized on a geographic information system (GIS) map for further insights. The system also flexes to fit counties’ long-term and immediate needs. Unified departments face the public as a united front, working together to hear their concerns, answer their questions and encourage ongoing engagement.GovPilot’s automated workflows wind between departments, through clients’ existing chain of command and order of operations. GovPilot doesn’t require municipal managers to expand their IT department, purchase software repairs or otherwise expend the exorbitant costs often associated with the multitude of single-purpose software applications it replaces. 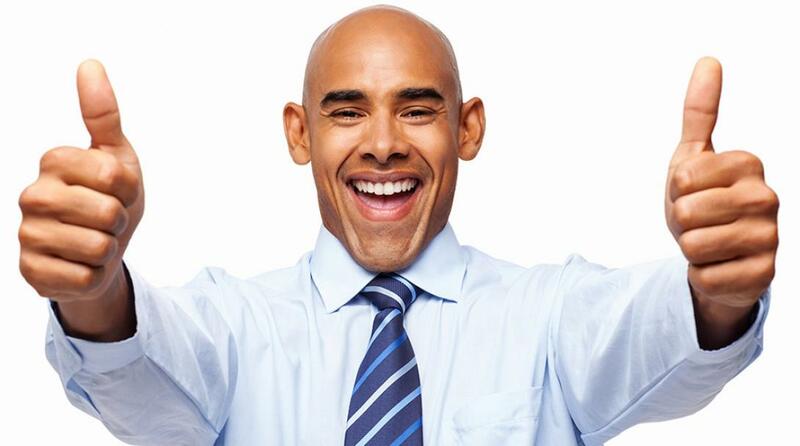 Combine money saved with the increased return on investment (ROI) and revenue generation opportunities an increase in productivity brings and GovPilot may just be the most affordable software on the market. Mayors, clerks, county officials and municipal managers may perform different functions, but GovPilot government management software benefits them all the same. Our specialists are happy to demonstrate at an upcoming trade show or at a 15-minute time slot that works for you. Schedule below.